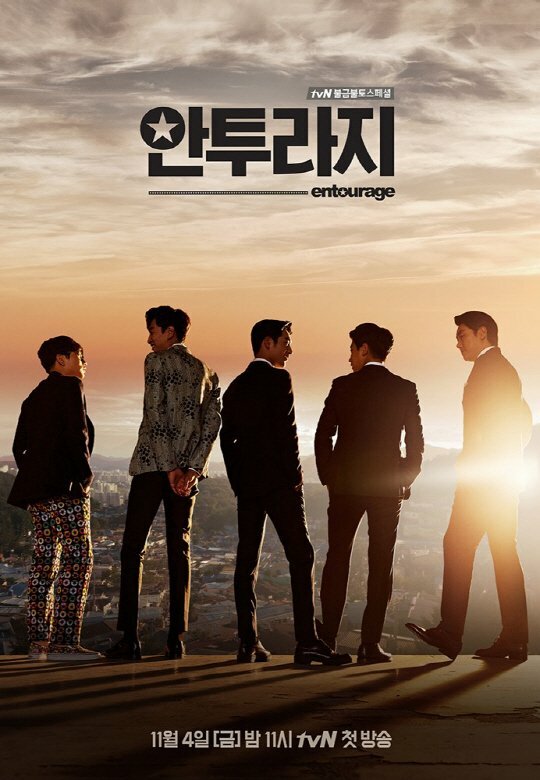 This is a remake of the U.S. drama series “Entourage” that aired on HBO from 2004-2011, which tvN bought the publication rights in 2015. Entourage is a black comedy drama which reveals the truth about stars and the entertainment world. 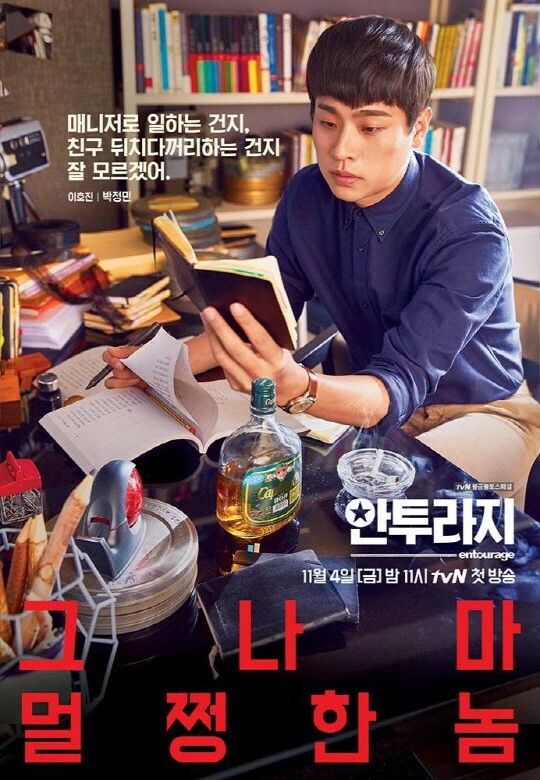 Cha Young Bin (Seo Kang Joon) is a rising actor in South Korea. He have 3 best friends, Lee Ho Jin (Park Jung Min), Cha Joon (Lee Kwang Soo), and Geobook (Lee Dong Hwi). 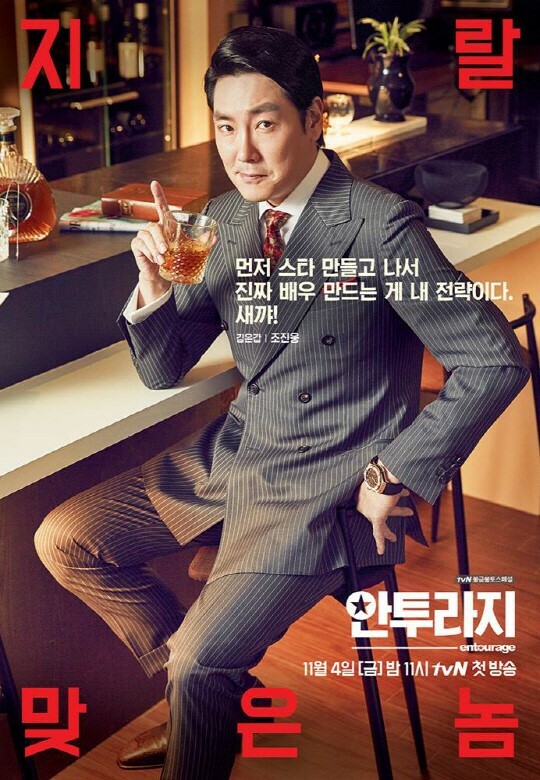 Meanwhile, Kim Eun Gab (Jo Jin Woong) is the CEO of the management company where Young Bin Belong to.